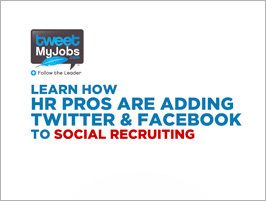 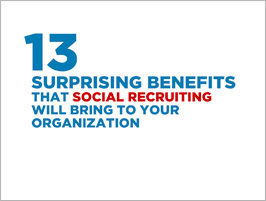 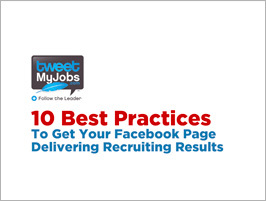 Newark TweetMyJobs makes your business a master of social recruiting and it's as easy as pushing a button. 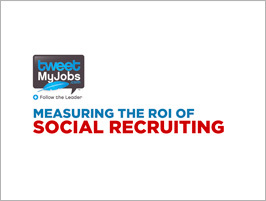 Post your jobs for free and our platform will distribute them across Twitter, Facebook, job aggregator sites and to job seekers by email and to their mobile phones. 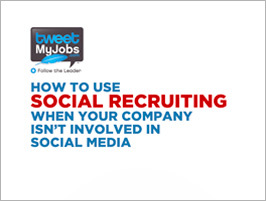 Your jobs are targeted to a growing database of active and passive seekers that have requested to receive notifications by email of opportunities in Newark that match their career objectives.